This product meets Green Seal™ Standard GS-1 based on chlorine free processing, energy and water efficiency, and content of 100% recovered material, with a minimum of 25% post -consumer material. GreenSeal.org. 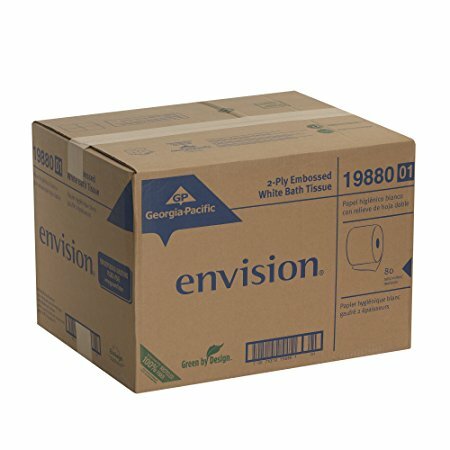 Contains at least 25% Post-Consumer Recycled Fiber. Meets or Exceeds EPA Comprehensive Procurement Guidelines.